Benson and Moorhead's trippy sci-fi thriller comes to UK cinemas in June. 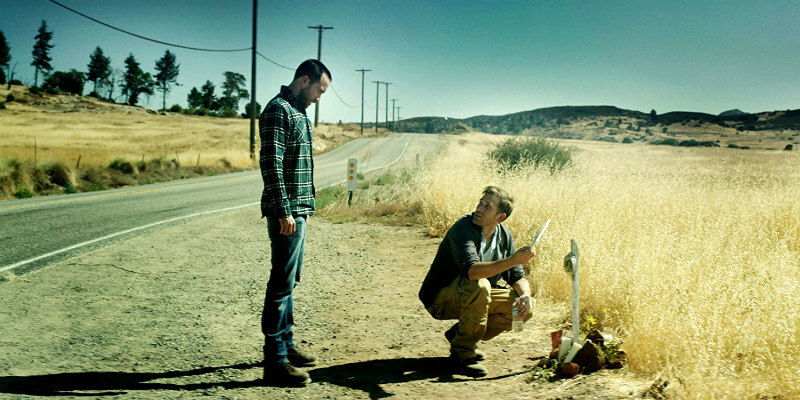 One of the best movies we saw last year was The Endless, the latest from Spring's writing and directing team of Justin Benson and Aaron Moorhead. An unofficial sequel to the duo's 2012 debut, Resolution, The Endless follows a pair of brothers (played by Benson and Moorhead) who return to the cult they fled from as teenagers after receiving a cryptic message. 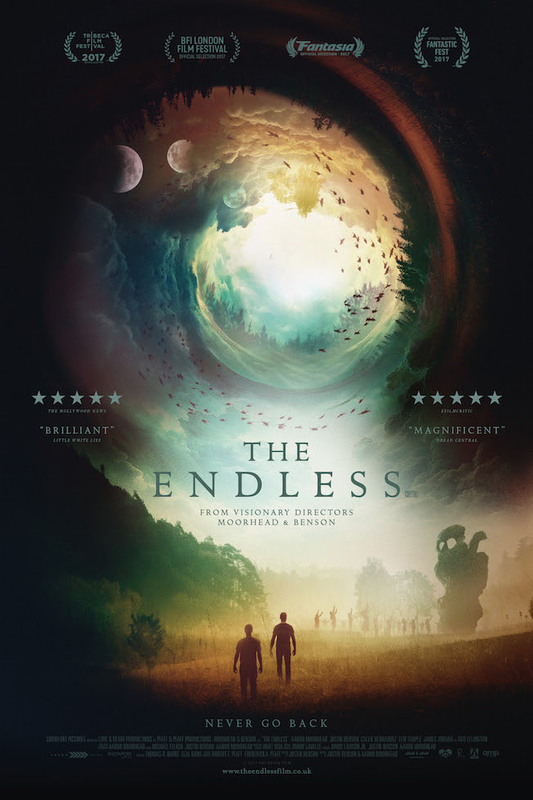 Arrow Films will release The Endless in UK cinemas and on VOD June 29th, and they've released a new trailer (below). When brothers Justin (Benson) and Aaron (Moorhead), former members of a "crazy UFO death cult", receive a mysterious videotape in the mail, they find an eerie calling card from their past inviting them back to attend an event called "The Ascension". Despite Justin´s initial apprehension, the two agree to return for one day. At first, their old cult friends seem warm and welcoming, but things soon begin to turn strange and the two brothers find themselves drawn ever more into a vortex of bizarre rituals, strange messages, unseeable forces and sinister supernatural secrets that threaten to tear apart the very fabric of reality.